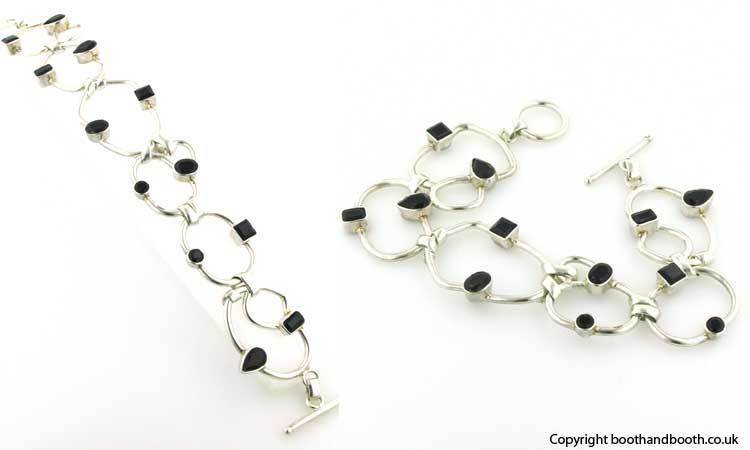 Sterling silver bracelet set with faceted black onyx gemstones. 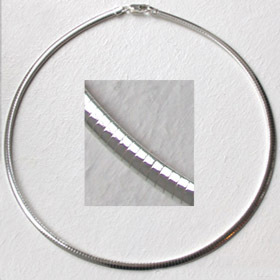 This unique sterling silver bracelet looks amazing on your wrist with its open swirls of sterling silver and connecting knots. 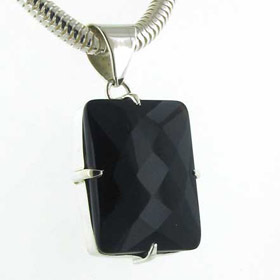 The silver links are large, solid and asymmetrical in shape. 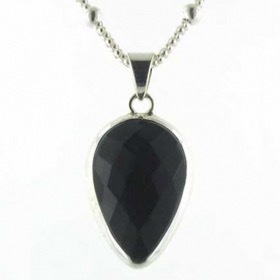 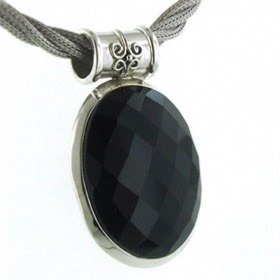 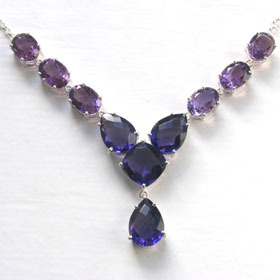 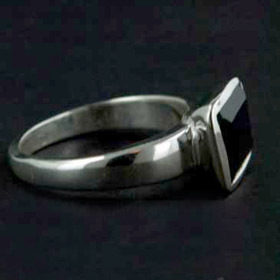 There are 12 glittering faceted black onyx gemstones set into the sterling silver. 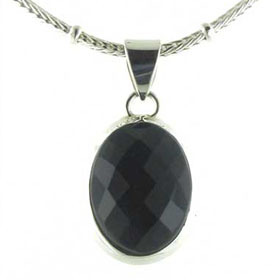 See our black onyx earrings, black onyx necklaces and black onyx pendants for a fabulous coordinating set. 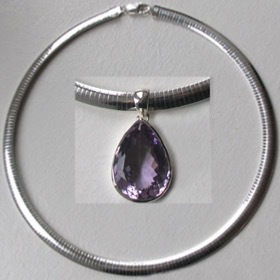 Enjoy free UK delivery on your sterling silver bracelet.